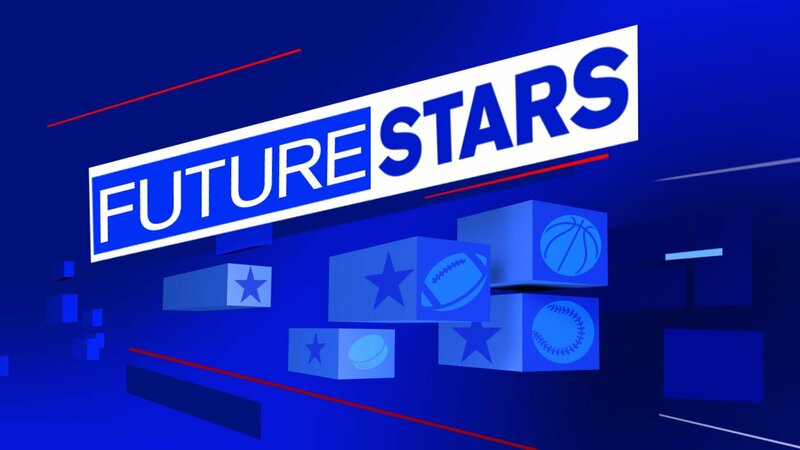 Do you know a Future Star? NEW YORK (WABC) -- Ryan Field, Laura Behnke and the Eyewitness News sports team are looking for local athletes with stories to share! Please fill out the form below to let us help us find rising stars. Do you know a young athlete who is a rising star? Please include photos or videos if you have any.